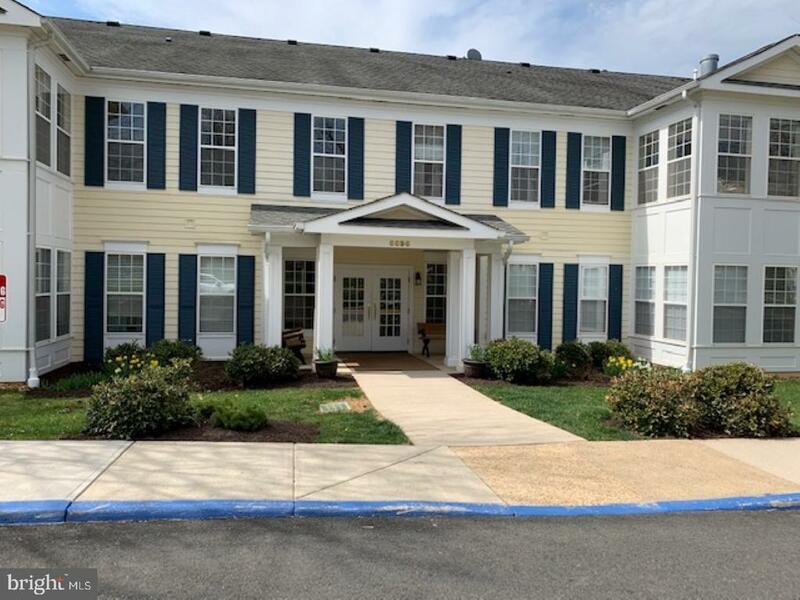 Beautiful large corner unit condominium in the highly sought after Suffield Meadow 55+ Community. This spacious unit has just under 2, 000 square feet with 3 bedrooms and two full bathrooms. The third bedroom could be utilized as office or den. Kitchen with breakfast nook or eat-in space with brand new refrigerator and dish washer. Separate dining and living rooms as well as sun nook. Utility room with washer/dryer and plenty of closet/storage space. The development has a clubhouse with pool for community activities and the residents enjoyment. There are several miles of walking trails through beautiful protected conservation property. On the DC side of Warrenton, with easy access to both Gainesville and Warrenton.